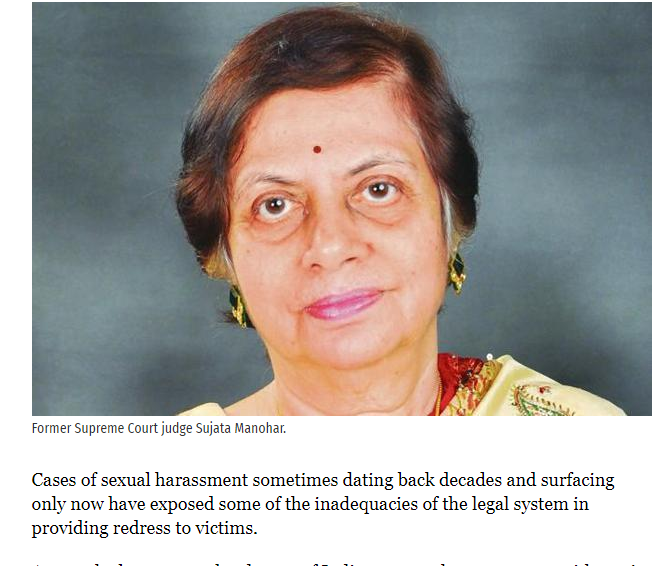 A major flaw that needs addressing in cases of workplace sexual harassment under the 1997 Vishaka guidelines (these were superseded by the Prevention of Sexual Harassment of Women at the Workplace Act, 2013) is its failure to apply to cases retrospectively Read More…. 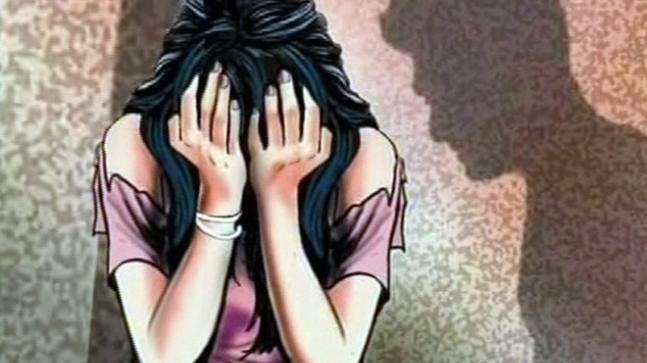 In a shocking incident, a woman engineer of a company has lodged a complaint with the Noida police alleging that she was molested by 43 employees of her company. The complainant, who is in her mid 20s, is a resident of Ghaziabad and has been working with the Noida branch of the IT company since 2016. Sector 58 police of Noida has named 21 people in an FIR while 22 others have been mentioned as unknown since the complainant did not know their names. In the complaint, a copy of which is available with India Today, she told police that some colleagues had harassed her and made sexual advances in the office since November 2017. “I was asked to sleep with some of my colleagues,” reads the complaint. The PoSH Act celebrated its 4th anniversary on 9th Dec 2017. In the last 4 years, it has influenced organizations to consider sexual harassment very seriously. The domino effect has led to several companies adopting best practices in handling sexual harassment effectively. 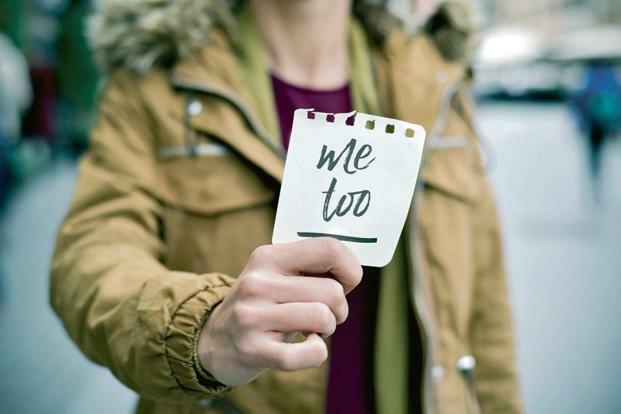 In the last 4 years, the confluence of the Act along with several external factors has nudged companies to consider sexual harassment (SH) at the workplace with the seriousness it merits. 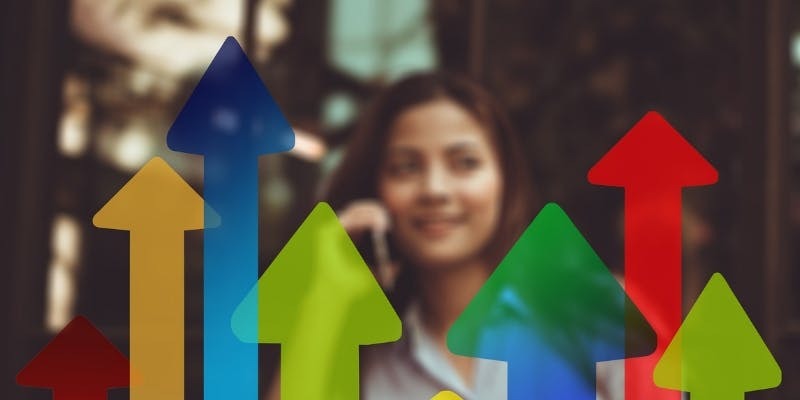 Some organizations are going beyond what is mandated to identify ingenious ways for handling the issue of SH plaguing women at the workplace. At the same time, there are still several companies which continue to under-report the number of SH incidents. But overall, the PoSH Act has propelled organizations to comply with its mandate and make the workplace safer for its female employees.